Rigoblock has begun to distribute its GRG Tokens via an airdrop with the first wave of whitelisted participants successfully receiving their free tokens. Read more ICO News pieces here. 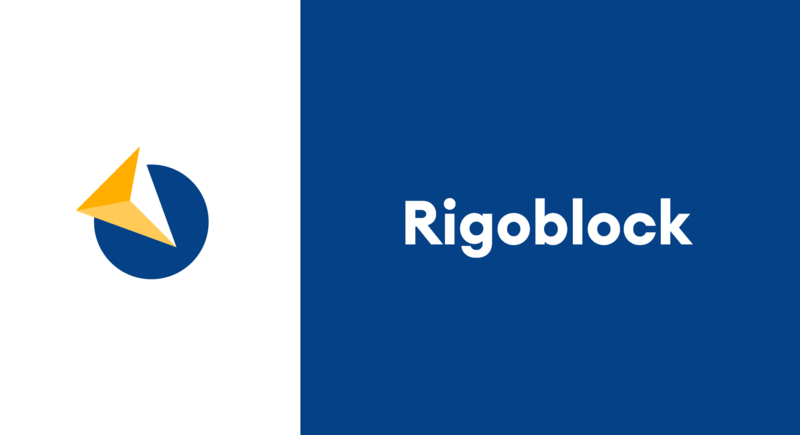 Rigoblock, the decentralized asset management protocol, is pleased to announce that the first round of its airdrop release has begun to be distributed to those who passed the whitelisting process. For all those looking to use the Rigoblock platform and experience the true benefits that the protocol has, make sure that you sign up BEFORE December 18th 2018. The token sale date is December 18th 2018 and users will be unable to participate if they have not carried out KYC/AML processes. You can sign up to the Rigoblock token sale here.